Have you got a flare for the extreme? 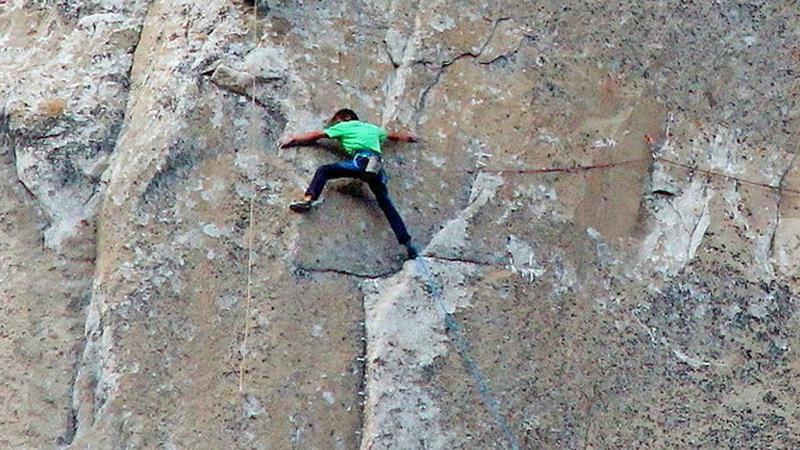 Are you already an avid rock climber, and you’re looking for something more? 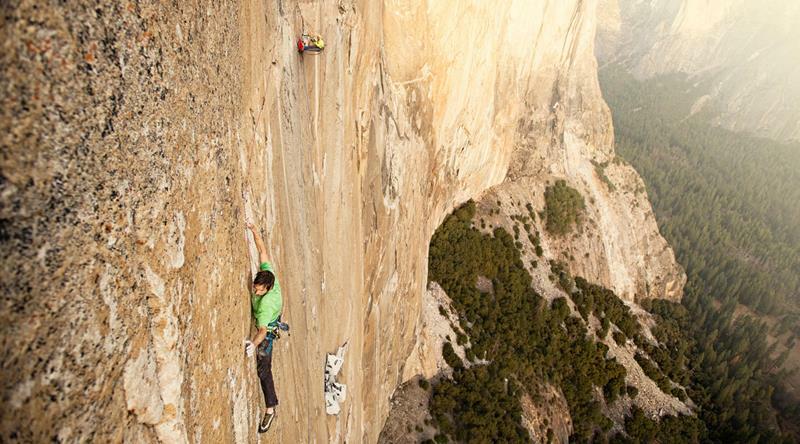 Well, then we’ve got the ultimate challenge for you, and it’s called El Capitan. You’ve probably heard of it before, and that’s for good reason. 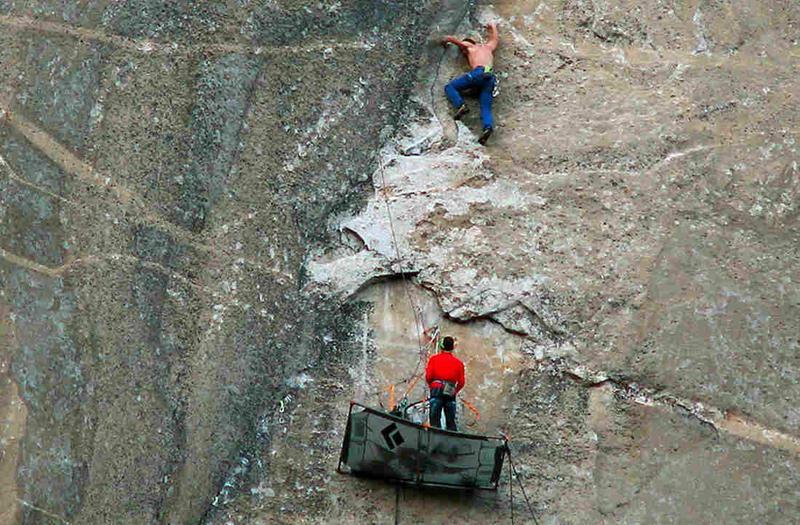 It’s universally considered to be the most difficult rock-climbing challenge in the entire world! 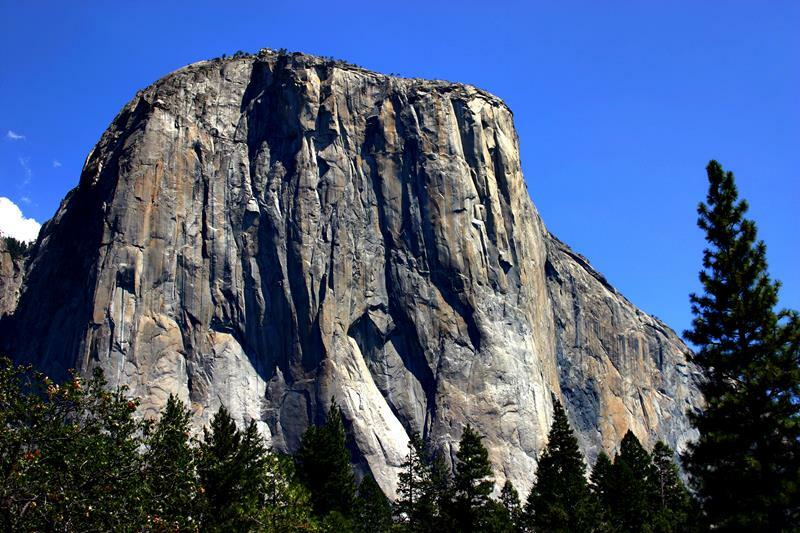 El Capitan is located in the Yosemite National Park in the Western United States. This park is full of natural beauty, much of which you get the chance to soak in as you make the 3000-foot ascent up a sheer cliff face. Now, 3000 feet may not seem like a lot, but take heed! 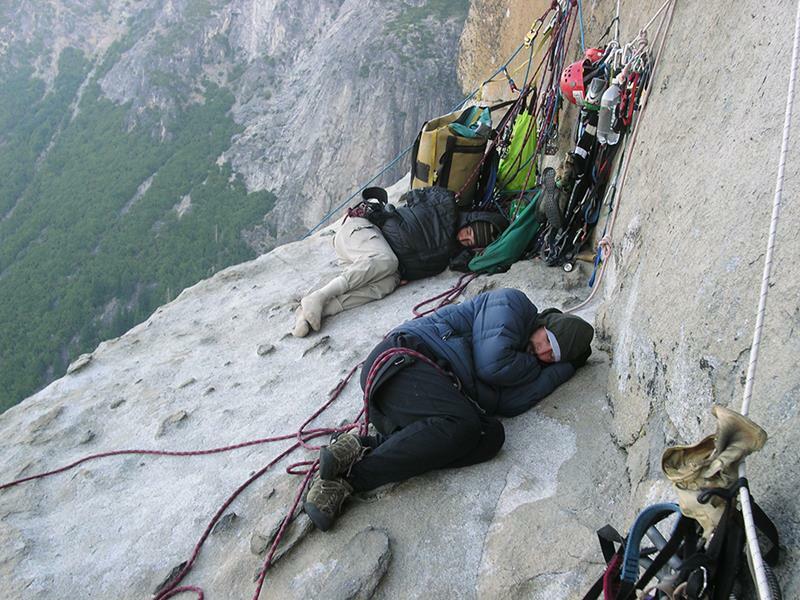 Generally speaking, it takes even the most experienced rock climbers close to five days to make it up El Capitan. As they say, you better pack a sleeping bag and something good to read! Want to get a better feel for El Capitan? Think you might have the skills to make the ascent yourself? 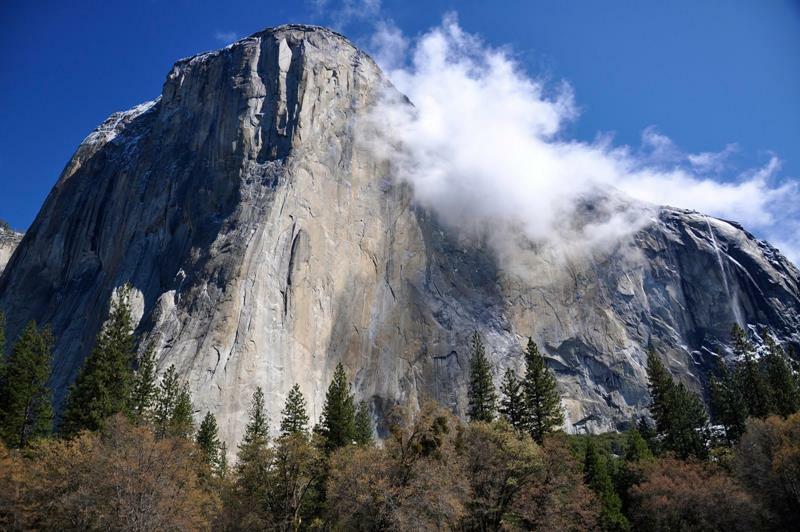 Well, then come take a look at these 15 stunning pictures, which prove why you should try to ascend El Capitan! If you decide to make the trek up El Capitan, you may find that you have a cheering section down at the base! But enough about the cheering section! 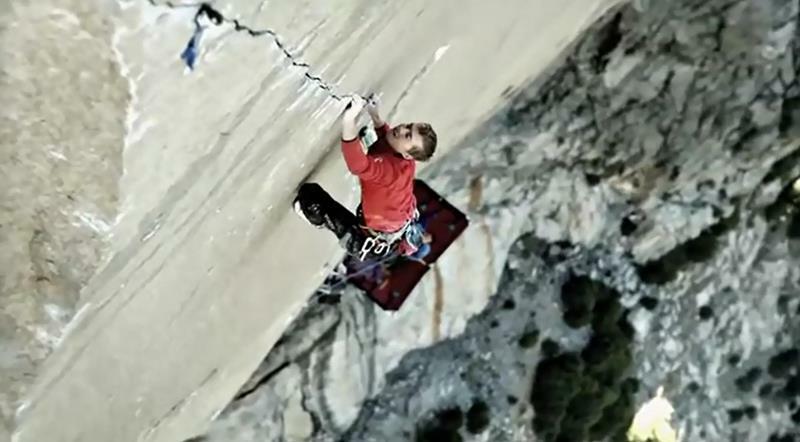 Take a look at this beast, and ask yourself if you’ve got skills to meet this challenge. 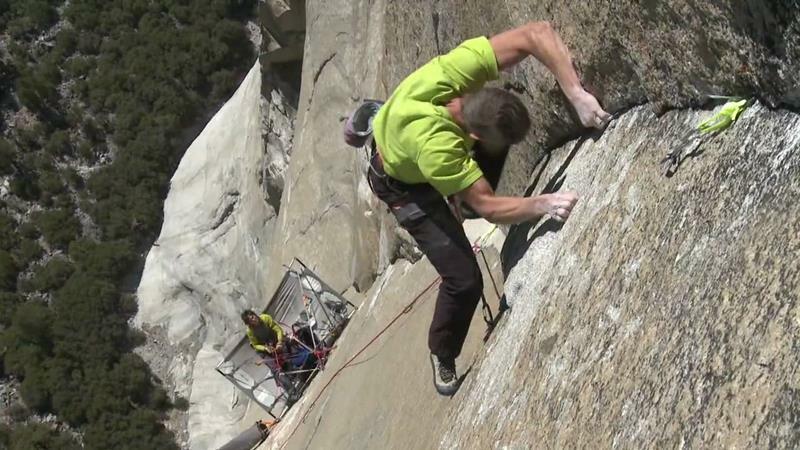 You’ll find that El Capitan is unforgiving, and it can be quite hard to find places to grab a grip. Given that, you’ll want to make sure that you’ve got the upper body strength necessary to hold on tightly. 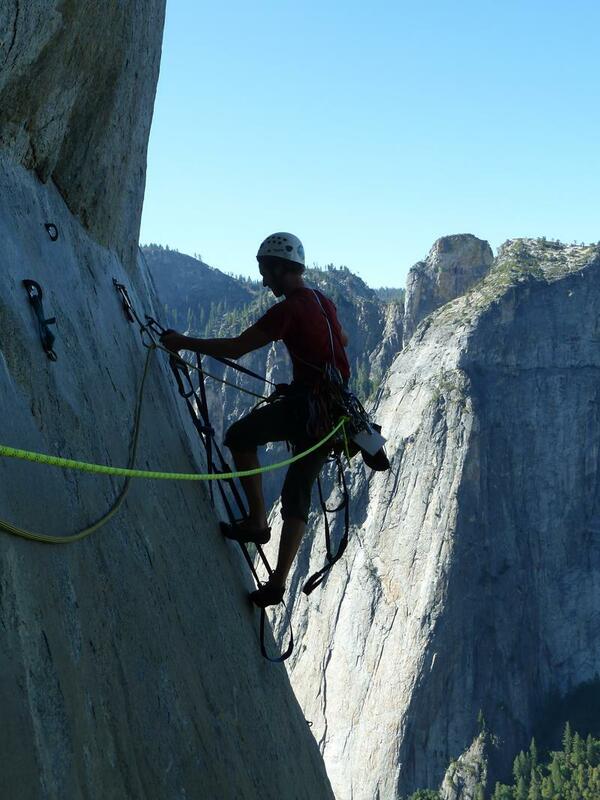 Making your way up El Capitan will require you to have the very best and most reliable equipment at your disposal. Since you’ll have to expend a lot of energy to get up the cliff face, you should take frequent breaks. Thankfully, the views are stunning! 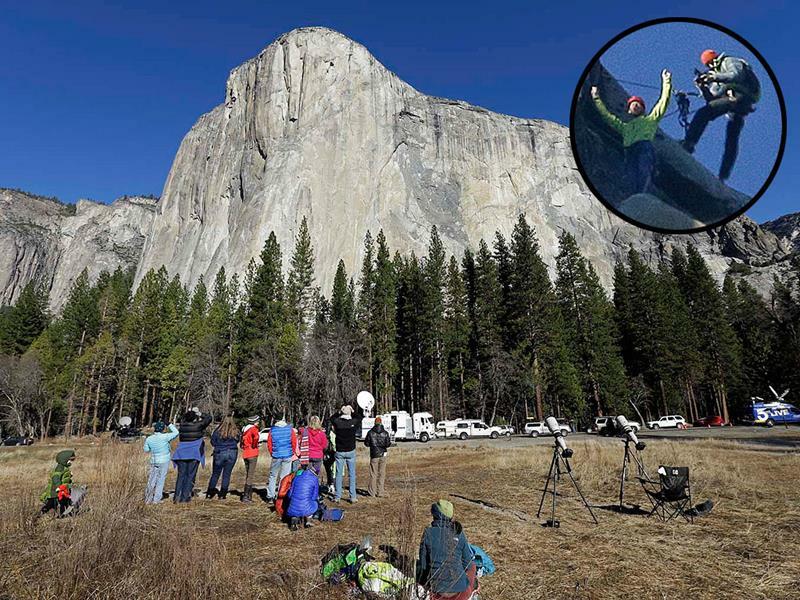 As mentioned earlier, it will take several days to reach the top of El Capitan. Make sure you have a plan once the sun starts to set! 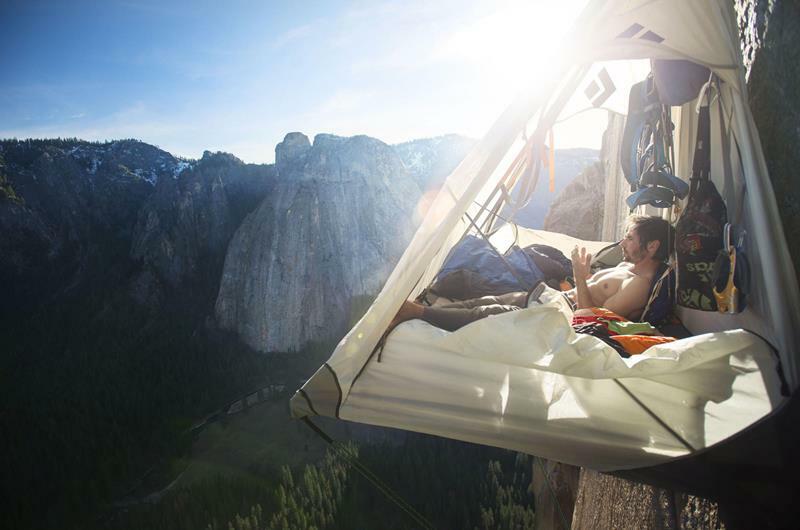 The plan will definitely have to involve a method of getting some much-needed rest on the cliff face itself. 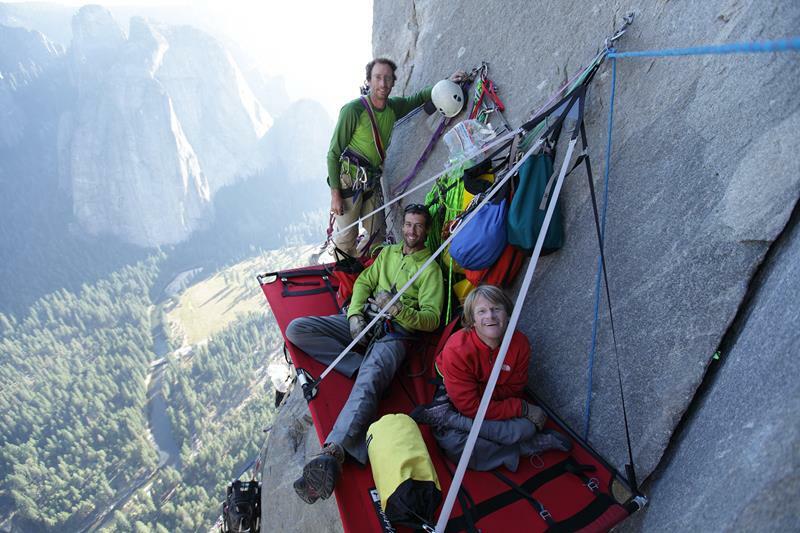 If you manage to make it to Bivy Ledge, you can sleep on the cliff face of El Capitan itself. It would be hard to think of few more stunning views to take in as the sun goes down and as you prepare for sleep. And, once the sun rises again in the morning, it’s time to get going again. The top is far away! 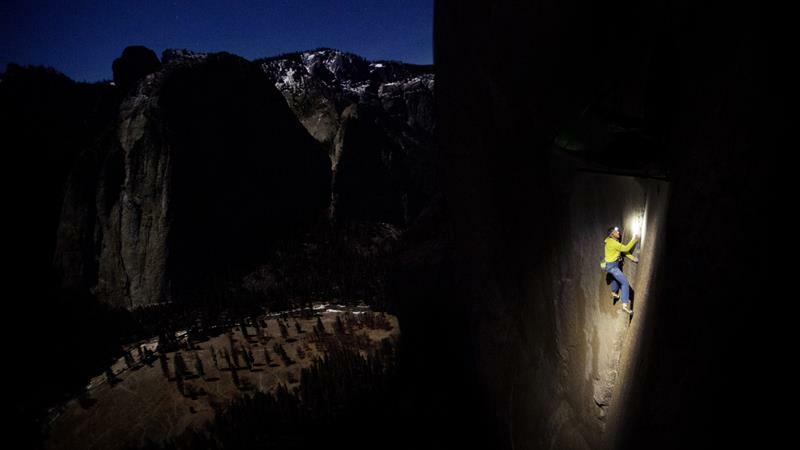 If you’re truly adventurous and you have the stomach for it, you can continue your climb at night. 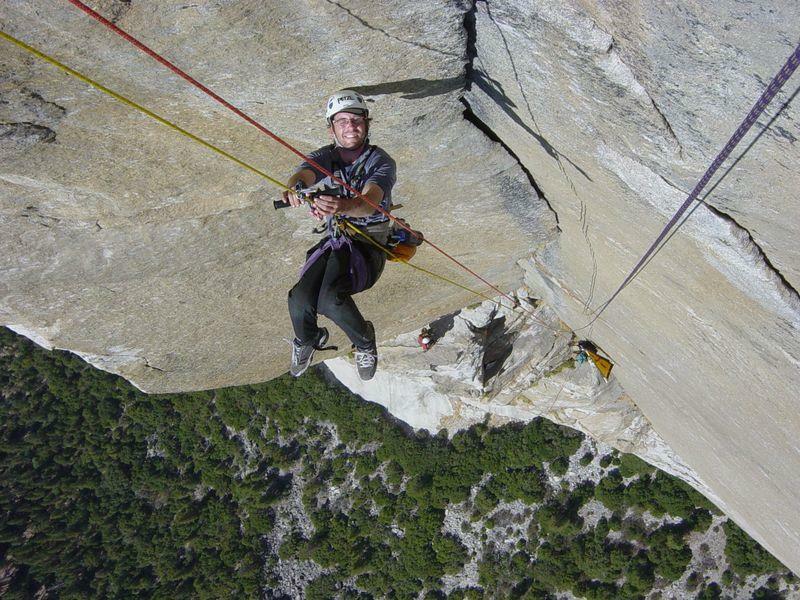 Naturally, as you get higher and higher up the face of El Capitan, you may want to avoid looking down! 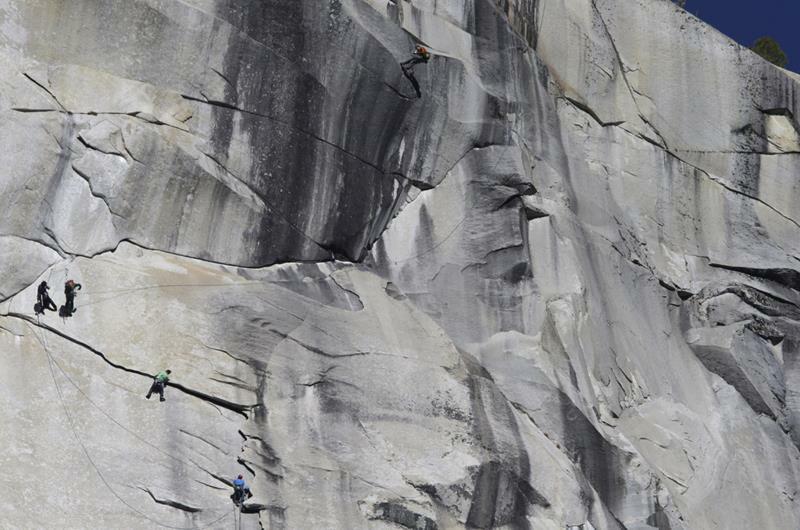 Here you can see a group of climbers there are right on the verge of making it to the top. 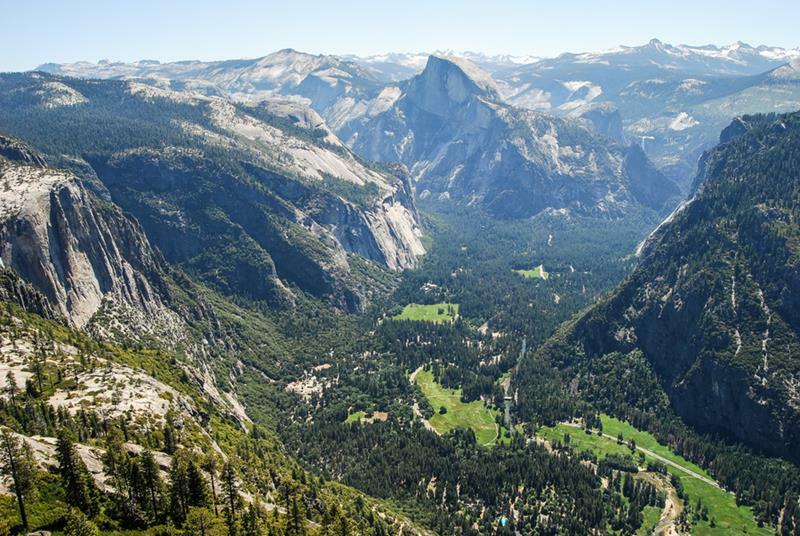 After days of hard work, you can make it to the top of El Capitan, and you’ll be treated to some of the most stunning views of all.